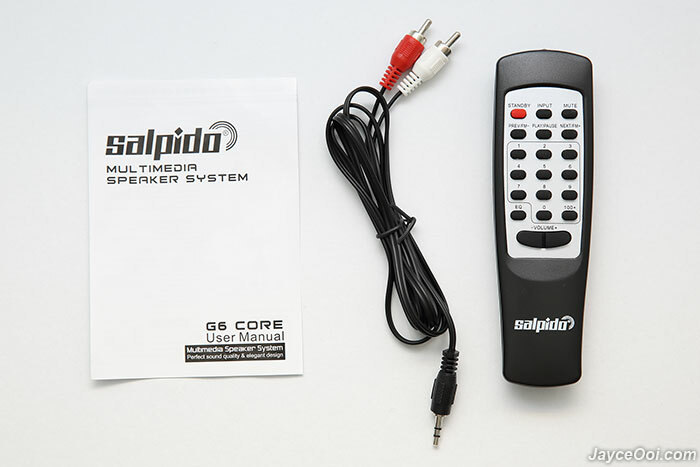 Salpido G6 Core comes well protected by styrofoam in a big heavy package. Once opened, you can find IR remote control (needs 2 AAA batteries), user manual and 3.5mm to RCA audio cable. Follow by satellite speakers and subwoofer. For your information, all of them are covered with plastic. Salpido G6 Core build quality is great thanks to tough wooden cabinet. Yup, most of the housing for both satellite speakers and subwoofer are using MDF wood except the front plastic panel with metal grill. 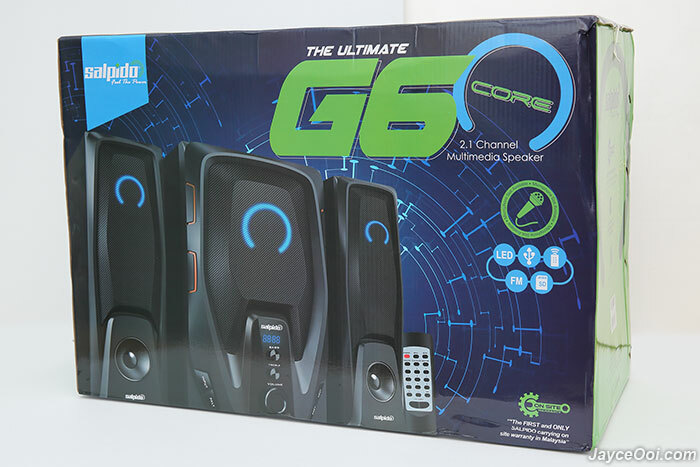 Yes, Salpido G6 Core has stylish design and loaded with round shape LED lights on all 3 speaker unit. The main one on subwoofer will light up and charging colours when powered on. 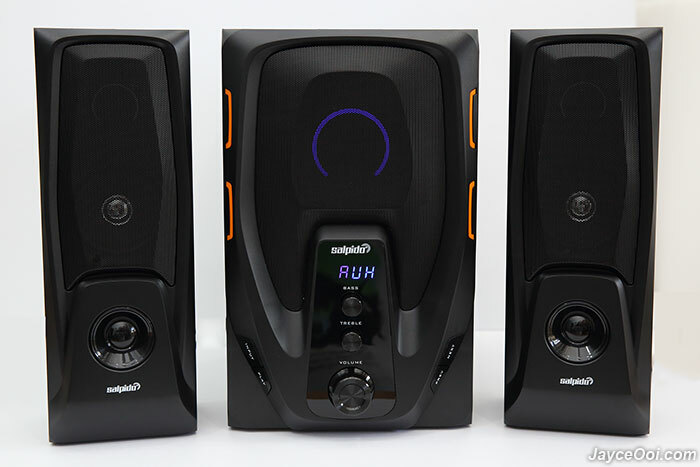 The other 2 on satellite speakers will have blue light flashing only when the music is loud enough (loudness for a living room). 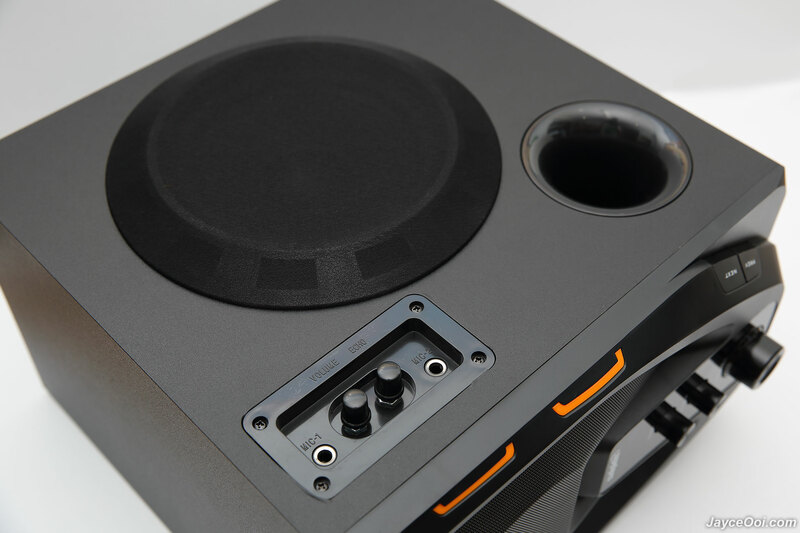 Treble, bass and volume controls can be accessed easily in front. Same apply to the buttons like input, play, next and previous. There is LCD display that show which mode you are at now too – AUX, Bluetooth, SD, USB and FM. 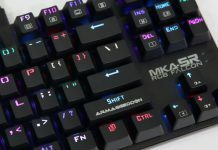 A must have for device with multiple connectivity, right? 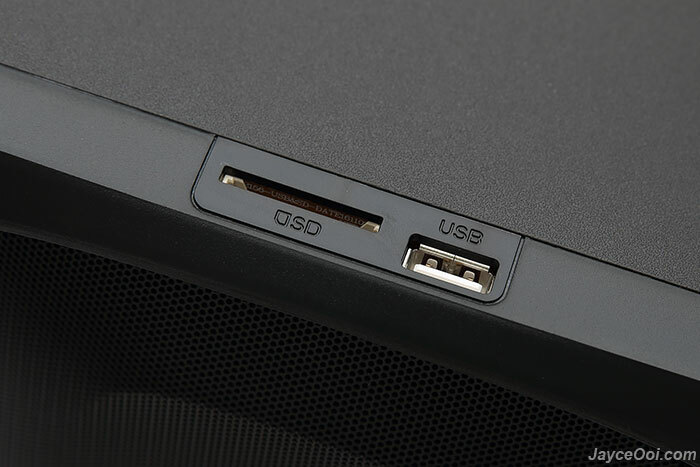 Yup, there are the SD card slot and USB port for MP3 on top of the subwoofer. Just plug in your flash drive and it will start to play your favourite songs. Let’s have a closer look on the 6.5″ bass driver and bass reflex port. And 2 microphone inputs with volume and echo controls. 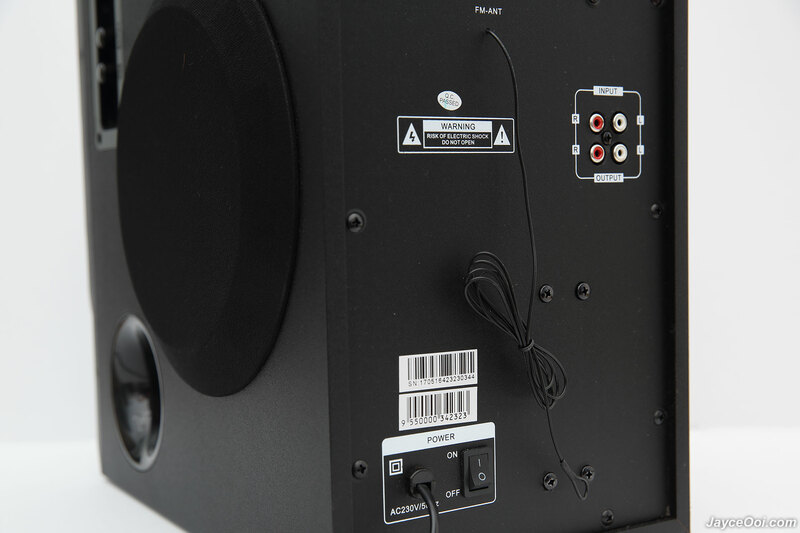 At back, you can find AUX input and output to speakers. Yes, there is external FM radio antenna for getting the best signal. Finally, power on/off switch is there too. Yes, Salpido G6 Core is a tall speaker system for sure. 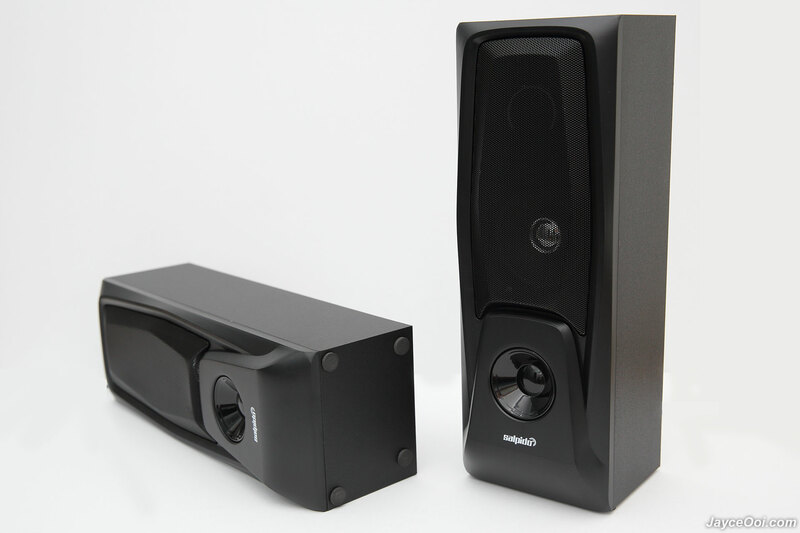 Just have a look on these satellite speakers. It’s world of smartphones now. 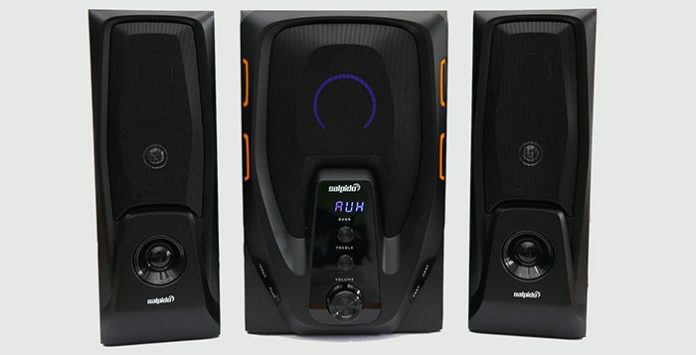 Bluetooth is one of must have features on speaker system. 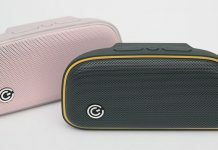 Who want to connect to speaker system with cable nowadays when wireless connection is available? 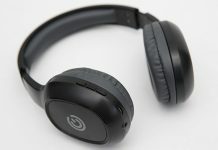 Salpido G6 Core passed the Bluetooth tests with flying colours. As for wireless range, it easily passed 10m straight sight line test. And manages to get connected up to 8m with obstacles. Furthermore, it has virtually no lag between video and audio. Great for watching movies on tablet and playing games on smartphone. You can play songs on USB/SD mode with built-in MP3 player too. Just plug in the source, and it will start to play. There are equalizer presets in this mode by the way. Select from pop, rock, classic, country, jazz and so on that suit your taste. And you can use number pad on remote control to select the MP3 song that you want. Next is the FM radio. 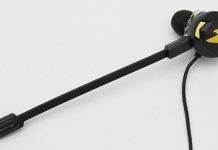 Thanks to external antenna, you can get clear and better reception. Perfect sound quality when signal is clear. As usual, it is depended on your area FM coverage too. 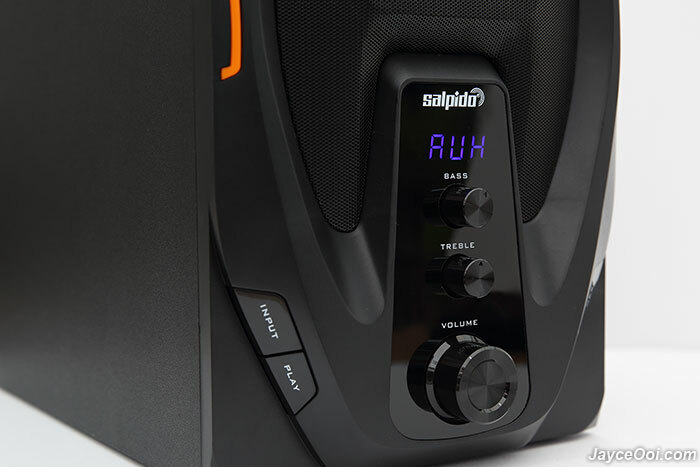 Overall, Salpido G6 Core has bright sound signature for a 2.1 speaker system (by default). I was expecting heavy bass pumping from the subwoofer. Guess that I was wrong. Thankfully, there are treble and bass volume control adjustment to make it toward much more balanced sound. Lower the treble and increase the bass level will do the trick. Let’s talk about the sounds. Highs are the star for G6. They are very bright and analytical. It’s clear and crisp. For mids, it continues some trends from highs. Clear vocals are what you can expected. Good for those (like my mom) who prefer loud and clear voices from movies and news. Of course, they sound great for music and games too. As for bass, it is on the polite side. Yes, there is still have bass bumping here and there. But don’t expect it can shake your whole house. Things to take note… I wish that the power cord and audio cables can be longer at 1.5m instead of 1m only. You need to arrange them correctly to get the perfect spot. Another one, it does not remember the settings on modes. Always back to AUX when power on. And reset volume back to 30 too. Not a deal breaker but surely something that you need to adapt to – more manual steps are needed. Salpido G6 Core 2.1 multimedia speaker is a nice sound system for your daily needs from music, movie, gaming to karaoke. All thanks to wide and fast Bluetooth, built-in MP3 player and microphone slots. 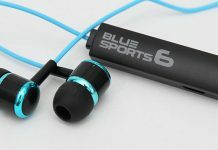 And enjoy clear and bright sound quality. Interested? Do check out Salpido Store for more information.